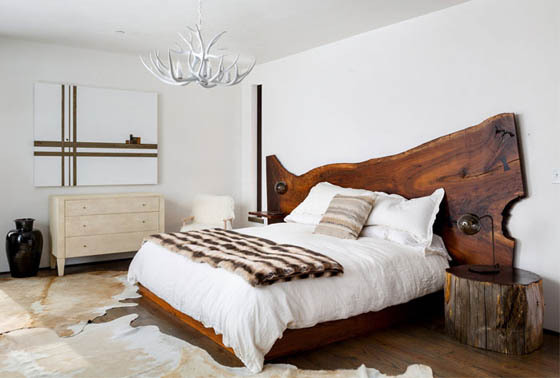 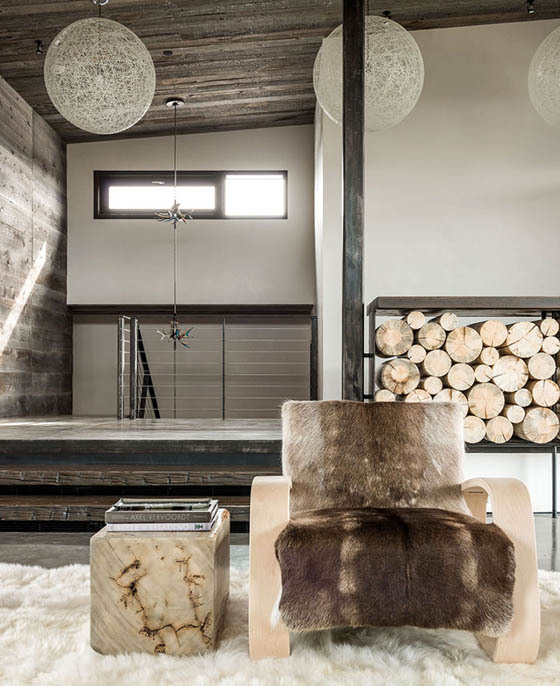 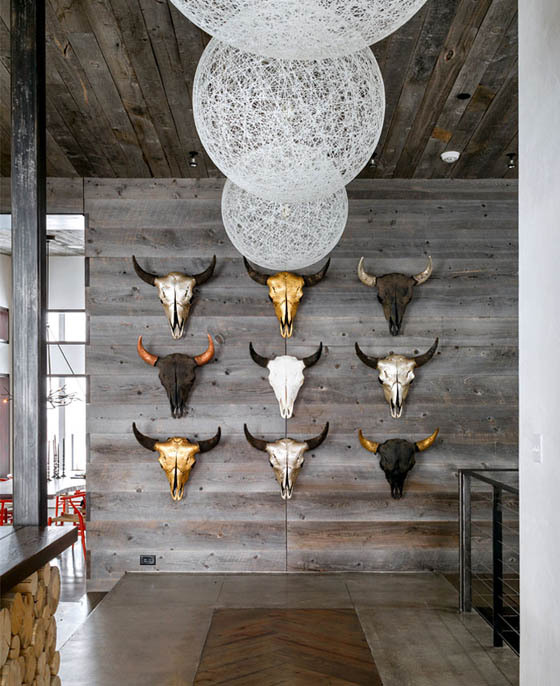 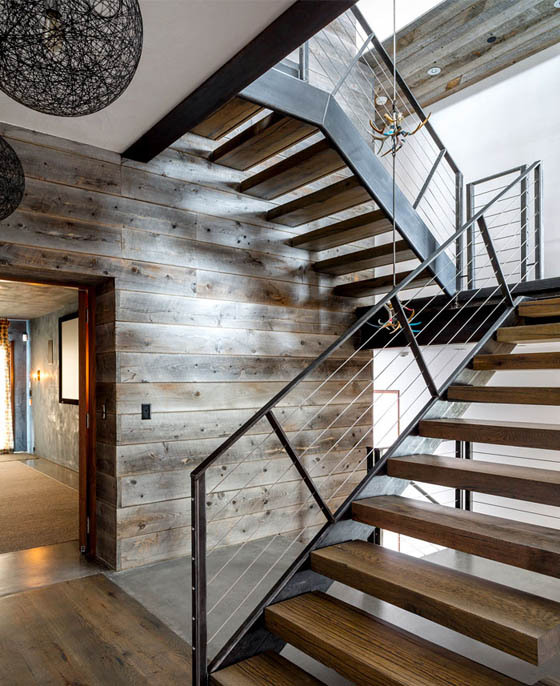 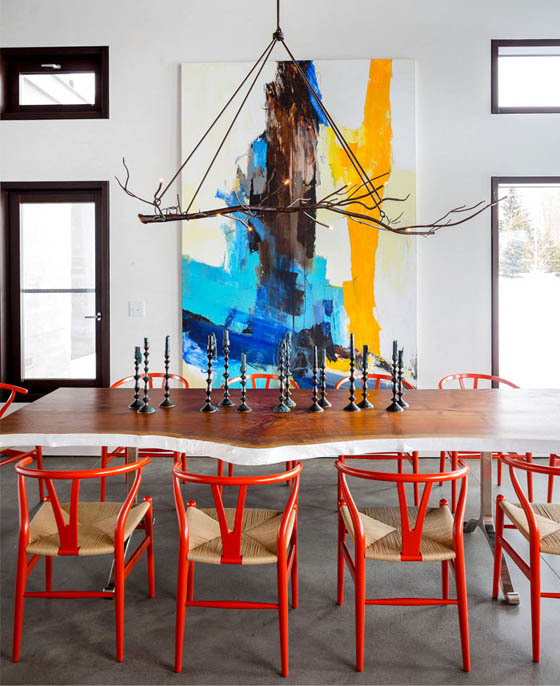 Designed by Pearson Design, a group of architects from the United States, this unusual mountain house has strong rustic look but softened by colorful art touches and elegant contemporary input. 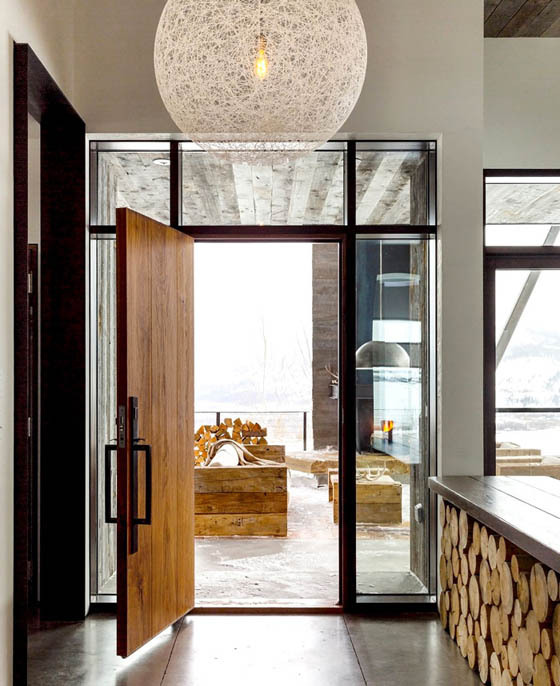 As the house was built on the hillside, designers cleverly took advantage of the landscape and bring as much as natural elements into the interior design. 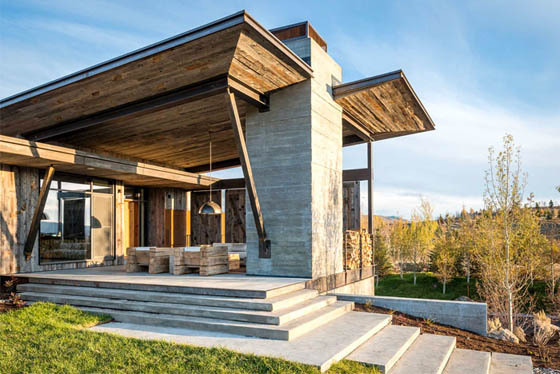 As a result, this house has a very unique open terraces. 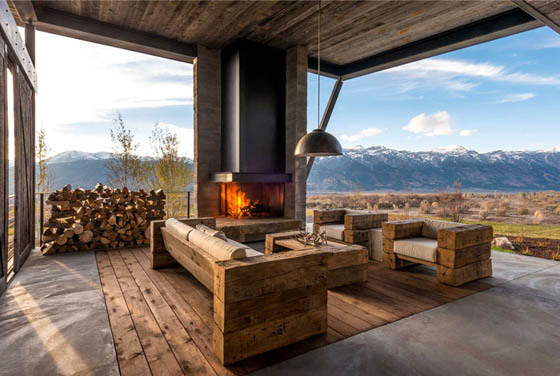 The furnishing and the design elements are carefully chosen so that can withstand the atmospheric conditions of the open space. 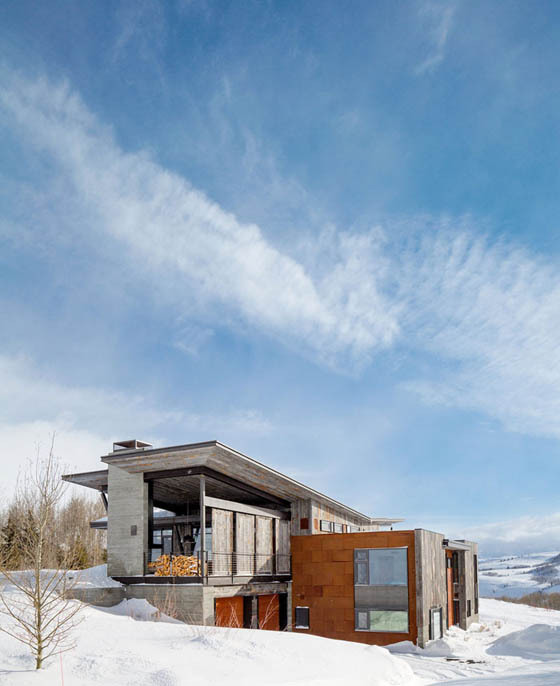 In the inner premises, the architecture and the design are still orientated towards the idea of blending and merging the interior with the mountain scenery. 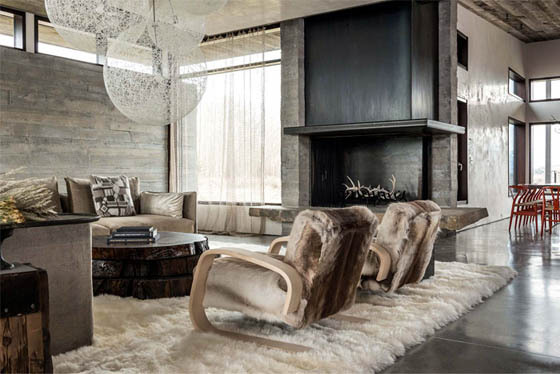 The main structure of most elements of the furnishing was made of massive wood pieces, which is complimented and balanced out by natural elements such as furs and leathers. 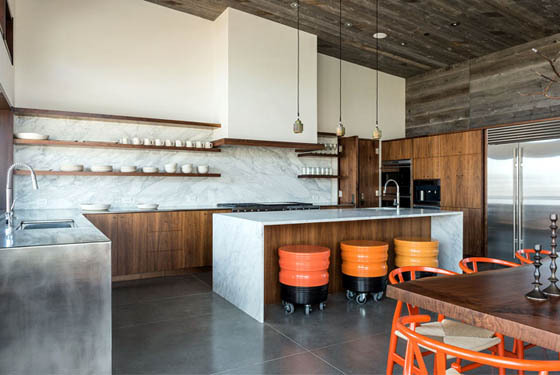 Moreover, concrete and marble are massively used in the kitchen and bathroom, which brings modernity and elegance to this place as well. 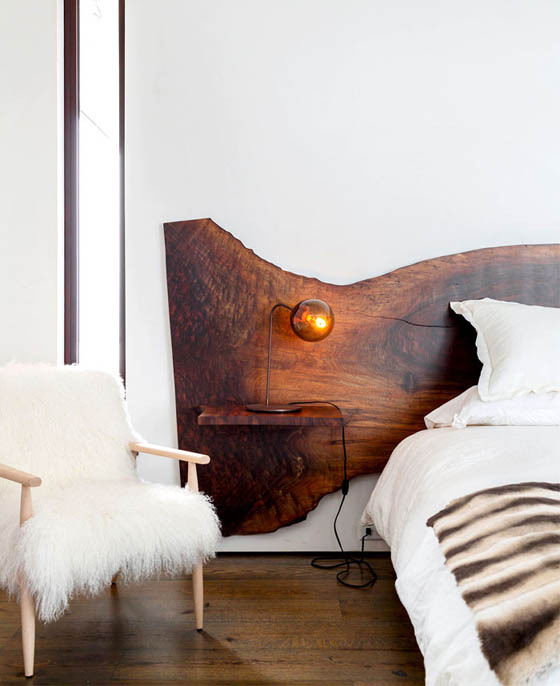 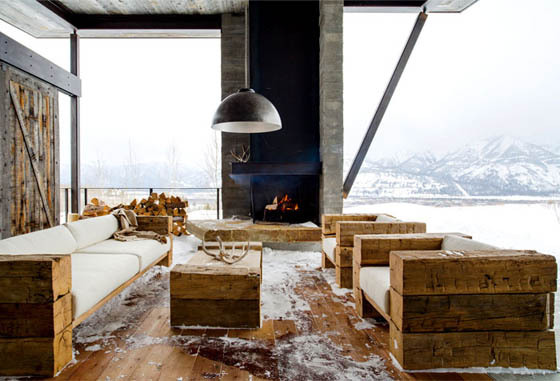 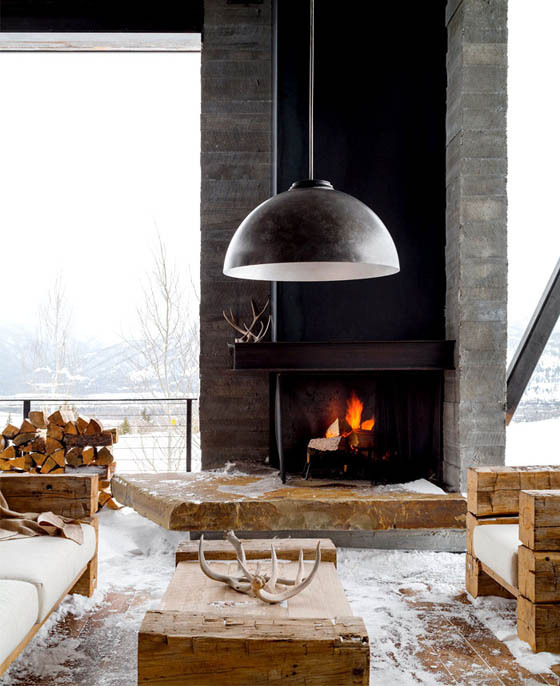 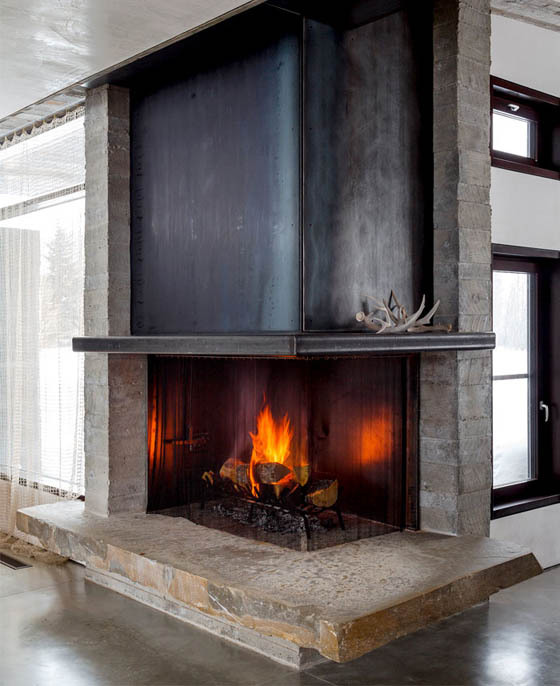 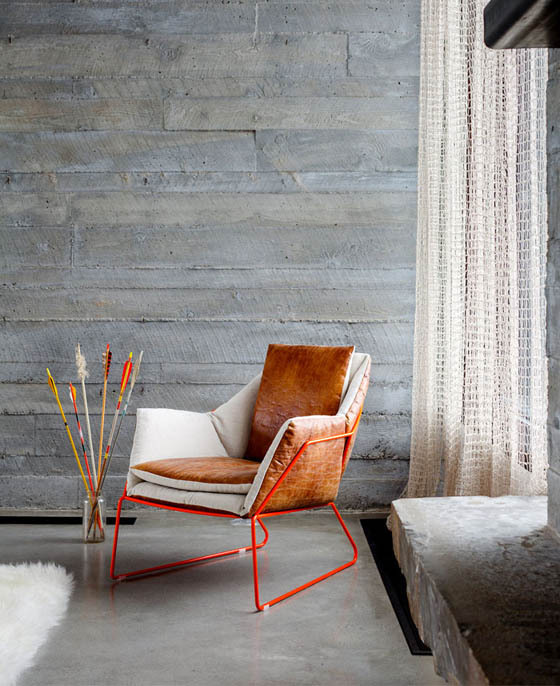 What do you think of this dramatic and artistic mountain house?